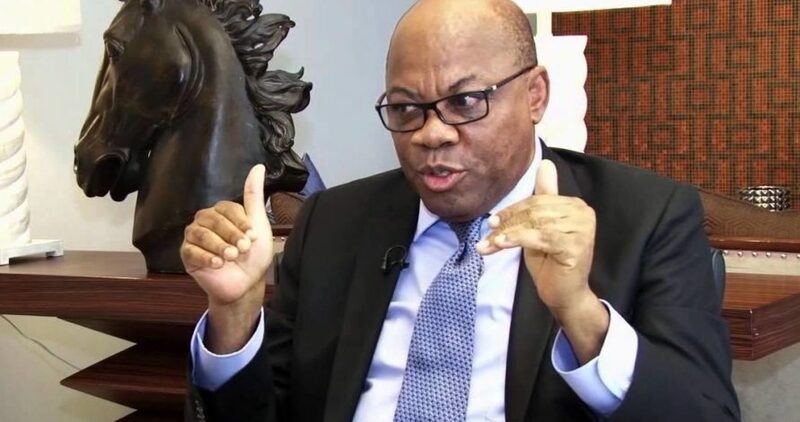 Dr. Olisa Agbakoba ,SAN has asked the Federal High Court, Lagos Division to declare as unconstitutional the procedure adopted by President Muhammadu Buhari, to suspend the Chief Justice of Nigeria, Honourable Justice Walter Onnoghnen. In a copy of the suit obtained by the Media, Agbakoba stood on the grounds of the claim that Judicial Officers including the Chief Justice of Nigeria, CJN, enjoy Judicial Immunity. According to him, the CJN have constitutionally guaranteed tenure of office that can only be interfered with by the administrative action of the National Judicial Council or the President acting on an address supported by two-thirds majority of the Senate. He told the court that in the suspension of the Chief Justice of Nigeria, Justice Walter Samuel Nkanu Onnoghnen, the President of Nigeria did not adopt either of the procedures. He wants the court to determine “Whether by the combined interpretation of Section 153 (1)(i), Paragraph 21 (b) of the 3rd Schedule and Section 292 (1) (a) (i) of the Constitution of the Federal Republic of Nigeria 1999 as (amended) the Chief Justice of Nigeria, Hon. Justice Walter Samuel Nkanu Onnoghen can be suspended or removed from office except on the recommendation of the National Judicial Council or the President acting on an address supported by two-thirds majority of the Senate. Any such further order or orders as the Honourable Court may deem fit to make in the circumstance. However, no date has been fixed for hearing .